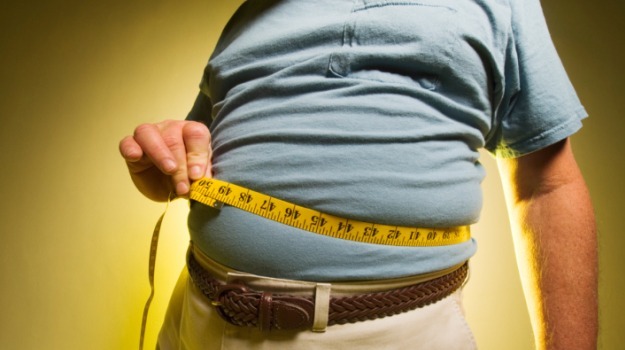 LAHORE: A scientific survey has revealed alarming figures with Pakistan’s 50 per cent population found to be obese, which is a major cause of diabetes, reported a local English newspaper. Prof Dr AH Amir from Hayatabad Medical Complex, Peshawar said the real-time research study provides most reliable data on the prevalence of obesity in the country and should serve as a call for action because it leaves half of the population vulnerable to diabetes. He quoted these findings during fifth annual mid-summer endocrine symposium held under the auspices of Pakistan Endocrine Society (PES). Prof Amir said that World Health Organisation (WHO) has set different guidelines on Body Mass Index (BMI) for the world population and South Asia.